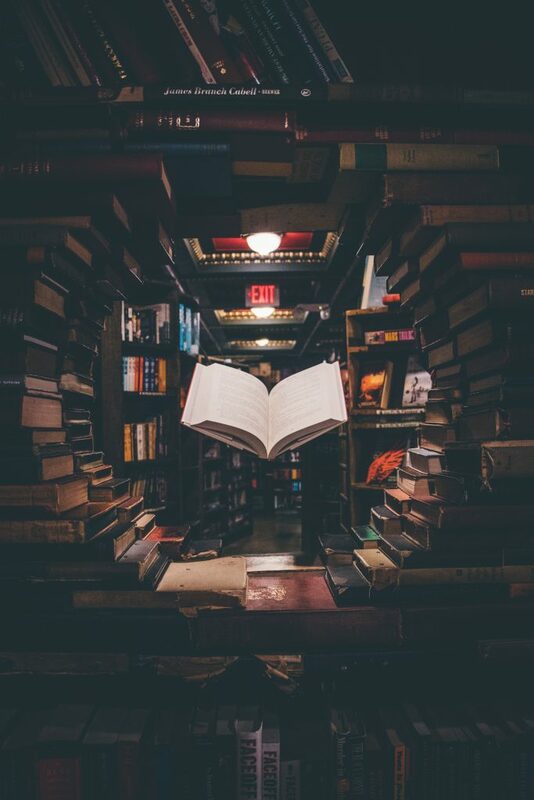 Most any author can tell you who published their book, but how many know where it was printed? Or by whom? 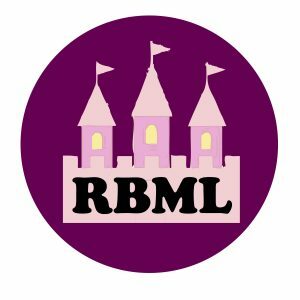 This entry was posted in Printing History and Book Arts and tagged Book History Colloquium, Bookbindings, books on March 25, 2019 by Columbia Rare Book & Manuscript Library. 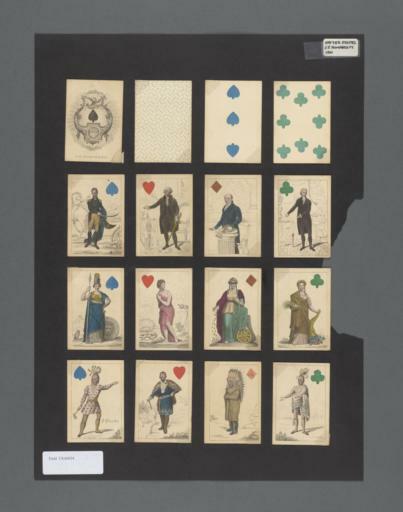 The Columbia University Libraries has digitized cards from nearly two hundred decks of the Albert Field Collection of Playing Cards. The cards date from the 16th century through to 1801, and were mostly European – French, German, English, and Italian, though we slipped in one deck from a very new United States. 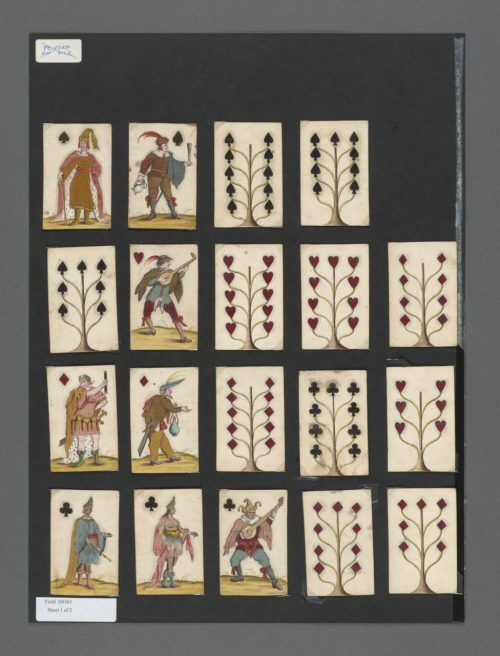 This entry was posted in Printing History and Book Arts and tagged Albert Field, Albert Field Playing Card Collection, deck, playing cards on September 10, 2018 by Jane. 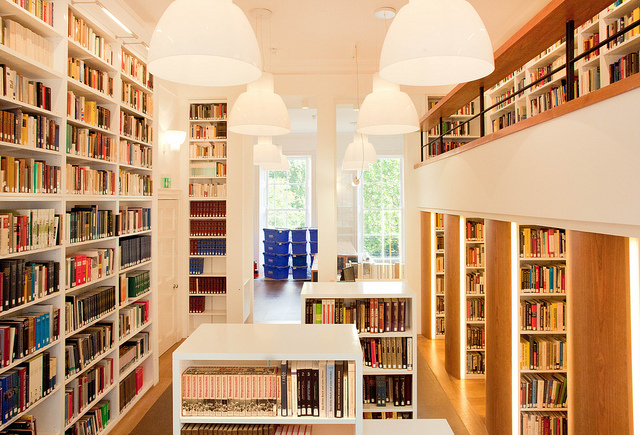 The Pine Tree Scholars program introduces Columbia and Barnard graduate and undergraduate students to the crafts associated with fine book production, such as typography, letterpress printing, bookbinding, and papermaking, as well as to the rare and art book trades. This program is open to students in all departments and programs. An informational session for the 2018-2019 program will be held in the Barnard Archives and Special Collections Reading Room (Milstein Center for Teaching and Learning, Room 423) from 2-3pm on Friday, September 21. Friday is your chance to see “Enchanted Vision, an exhibition drawing on the Arthur Rackham Collection held here at the RBML. Rackham, a British illustrator illustrated 50 major works beginning with Rip Van Winkle in 1905, Alice in Wonderland, A Midsummer Night’s Dream, Winnie the Pooh, and other English and American classics. The collection contains 26 letters by Rackham and nine Christmas cards either specially designed by him or incorporating designs made for his books. There are also letters to Rackham’s biographer, Derek Hudson, from Winifred Wheeler, daughter of Walter Freeman, a friend who started Rackham on his commercial career. The manuscript notebooks, galley proofs, and a printed copy of Hudson’s Arthur Rackham: His Life and Work are included. 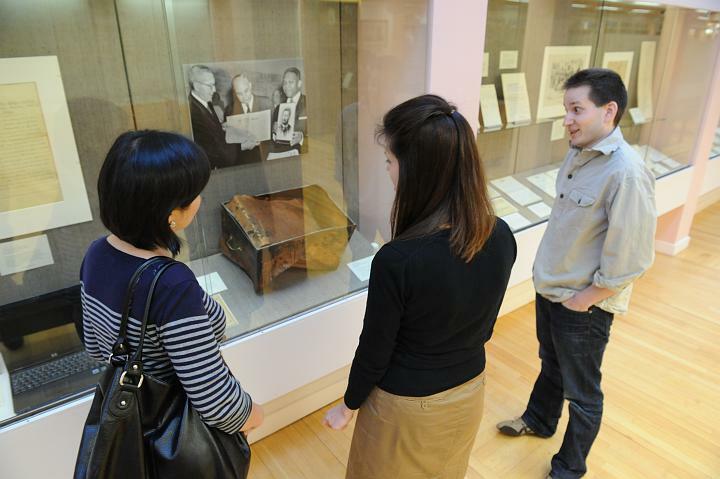 In addition, the Columbia University Library has a collection of 413 Rackham drawings, watercolors, and oil paintings, 30 sketch books, and about 400 printed books and ephemera. 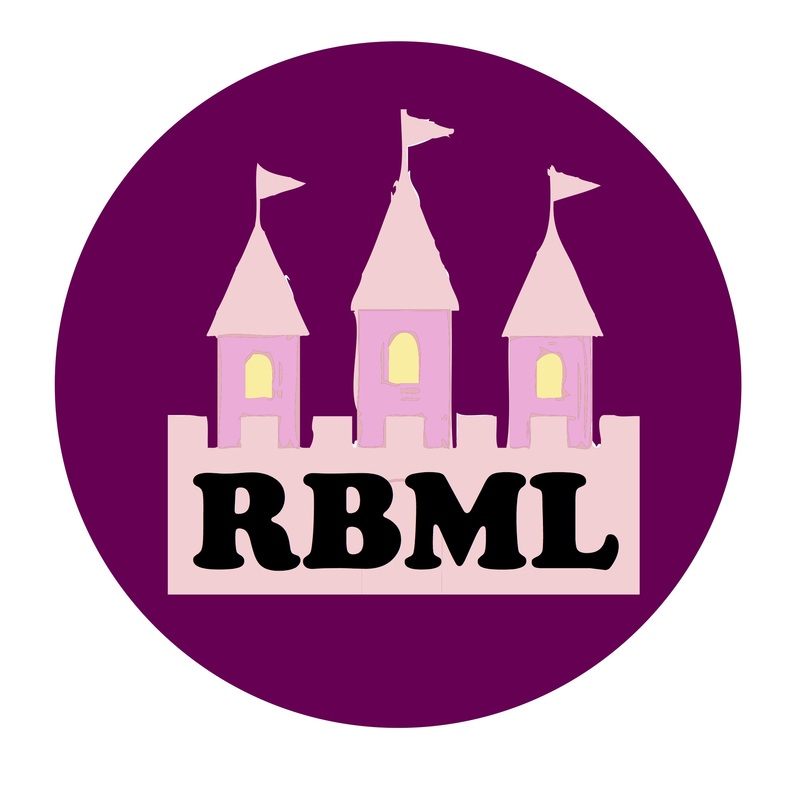 On Thursday, February 22, the RBML and Karla Nielsen, Curator of Literature and Lecturer in English and Comparative Literature, hosts Shannon Mattern, Associate Professor of Media Studies at The New School. Professor Mattern will present on the long history of the bookshelf, “Cabinet Logics: An Intellectual History of Book Furniture.” Prof. Mattern will survey the furniture we design and build to make, store, support, organize, and preserve our bibliographic objects, focusing on how these structures inform the way human bodies relate to those media, and embody certain assumptions about what and how we know things through these objects. Professor Mattern’s talk will be followed by a Q & A. The event is free and open to the public but registration is recommended. This entry was posted in Printing History and Book Arts and tagged Book Arts, Book History Colloquium on February 15, 2018 by Kimberly Springer. On Wednesday, February 7, the RBML and Karla Nielsen, Curator of Literature and Lecturer in English and Comparative Literature, hosts Roger Chartier, Professor in the Collège de France and Annenberg Visiting Professor of History at the University of Pennsylvania. 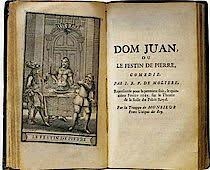 Professor Chartier will use Molière’s play, Le Festin de pierre (known as Don Juan), to model a type of book historical inquiry that focuses on textual mobility. The talk follows the play from its first attribution to Molière, looping in its first performance and first appearances in print, moves on to early translations, adaptations, and editions of the work, and concludes with the reception of the work by early readers and viewers. Professor Chartier’s talk will be followed by a Q & A. The event is free and open to the public but registration is recommended. This entry was posted in Printing History and Book Arts and tagged Book Arts, Book History Colloquium, Publishing on February 2, 2018 by Kimberly Springer.